​Shipman SL, Nivala J, Macklis JD, Church GM. 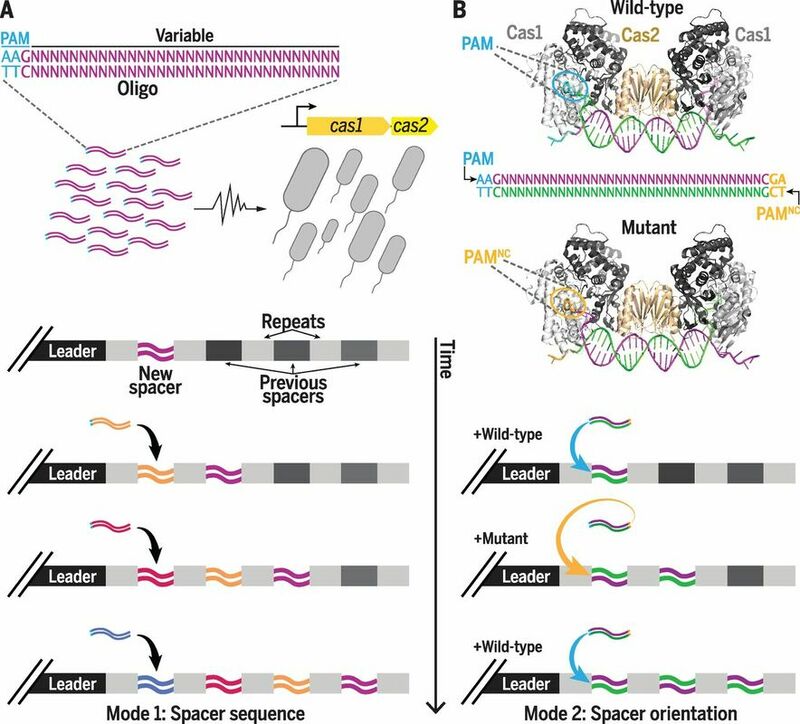 CRISPR-Cas encoding of a digital movie into the genomes of a population of living cells. Nature. 547. 345-349. PMID: 28700573. 2017. Featured on NIH Director’s Blog: “DNA-Encoded Movie Points Way to Molecular Recorder.” Francis Collins. July 18, 2017. Covered by over 100 media outlets, including The New York Times, The Atlantic, The LA Times, The Scientist, Popular Mechanics, and Wired. Pallo M*, Stranges PB*, Kalachikov S, Nivala J, Dorwart M, Trans A, Kumar S, Porel M, Chien M, Tao C, Morozova I, Li Z, Shi S, Aberra A, Arnold C, Yang A, Aguirre A, Harada ET, Korenblum D, Pollard J, Bhat A, Gremyachinskiy D, Bibillo A, Chen R, Davis R, Russo JJ, Fuller CW, Roever S, Ju J, and Church GM. Design and characterization of a nanopore-coupled polymerase for single molecule DNA sequencing by synthesis on an integrated electronic array. PNAS. 113(19):5233-8. PMID: 27091962. 2016. ​Nivala J, Mulroney L, Li Gf, Schreiber J, Akeson M. Discrimination among protein variants using an unfoldase-coupled nanopore. ACS Nano. 23;8(12):12365-75. PMID: 25402970. 2014. 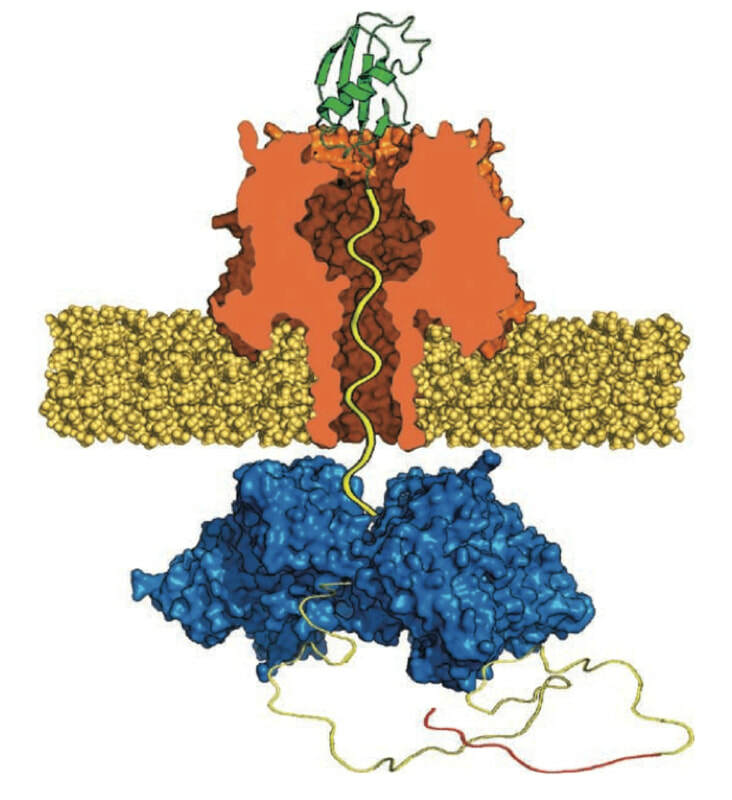 Nivala J, Marks DB, Akeson M. Unfoldase-mediated protein translocation through an α-hemolysin nanopore. Nat. Biotechnol. (3):247-50. PMID: 23376966. 2013. Wu SJ, Eiben CB, Carra JH, Huang I, Zong D, Liu P, Wu CT, Nivala J, Dunbar J, Huber T, Senft J, Schokman R, Smith MD, Mills JH, Friedlander AM, Baker D, Siegel JB. Improvement of a potential anthrax therapeutic by computational protein design. J Biol Chem. 286(37):32586-92. PMID: 21768086. 2011. Actis P, Rogers A, Nivala J, Vilozny B, Seger RA, Jejelowo O, Pourmand N. Reversible thrombin detection by aptamer functionalized STING sensors. Biosens Bioelectron. 26(11):4503-7. PMID: 21636261. 2011.